to create a goalpost towards Business Intelligence success. The key to any successful technology project is a distinct definition of success. Our Discovery & Analysis service is our primary driver to obtain that definition. It provides a vehicle to determine where you and your staff want business reporting and data analytics to go in your organization. The service provides us the ability to truly understand the reporting needs of your organization. As we interview your staff and leadership, we obtain timely information on the issues your organization faces in obtaining the data needed to function. We are then able discern what your organization’s reporting success would be for you. Therefore, documenting a distinct guidepost towards a successful business intelligence project. It is difficult to hire and maintain resources that can offera balance of technical expertise and business acumen. This conflict only grows in a business intelligence project as business jargon begins to overwhelm technical professionals not versed in the every day language of debits and credits. What Rocks provides you the resources that can quickly understand your oranization's lanuguage. We focus on the Kimball BI Life Cylce and our BI Discovery process to determine your business requirements and translate them into technical requirements. What Rocks leverages the proven successful Kimball Business Life Cycle to managed Business Intelligence Projects. The framework shares kindred with the PMI methodology; but, the framework focuses on reporting projects. What Rocks utilizes the structured project flow to assure that projects stay on time and on budget. As well, we are able to define the intiative into interative sprints that are concisely defined for a successful finish. Our BI Discovery service provides us the ability to deeply understand your business, your team, and their reporting needs. As we interview your staff and leadership, we obtain timely information on the issues your organization faces in obtaining the data needed to function. At What Rocks, we divide our inquiry into two key paradigms, business process and technical efficiencies. Your staff walks through a process that allows them to vocalize and document their role and scope of responsibility within the organization. Each team determine their own interdependencies and how they relate to their internal and external customers, building an overlay map of where data flows and bottlenecks across the organization. As the conversation continues, we work to determine where bottlenecks are man or system created. Allowing at the end for the creation roadmap of tactical improvements that will get us to our overall goal, a seamless data reporting environment. What Rocks' data modeling translates your disparate systems into one complete warehouse that utilizes your organization's terminology. No longer are you forced to query data with technical terms. 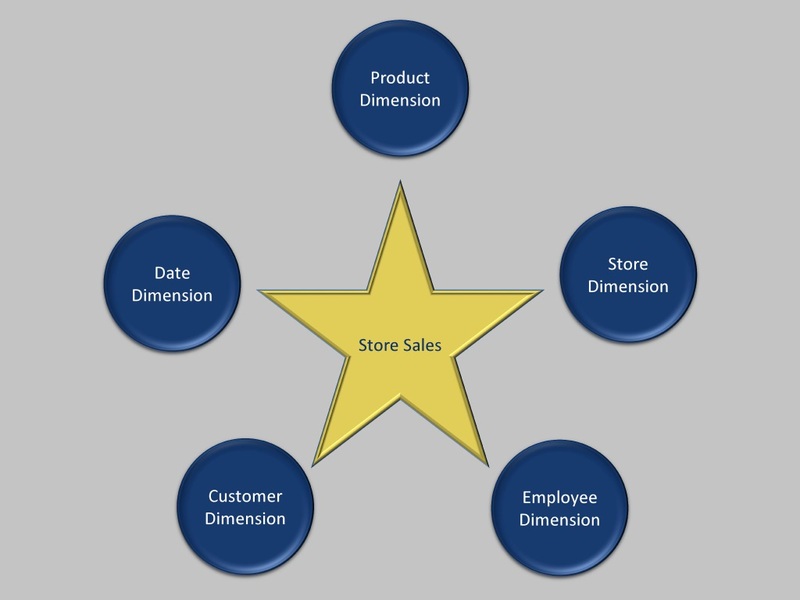 The report engine is a a direct mirror of your organization with objects you defined based on your business. Each individual business process will be converted into a star with the dimensions that are necesary for you to run your business. Your key measures stored in tables that denote exactly what facts you have defined to be measured. You and your staff will find everything specified and easy to understand. 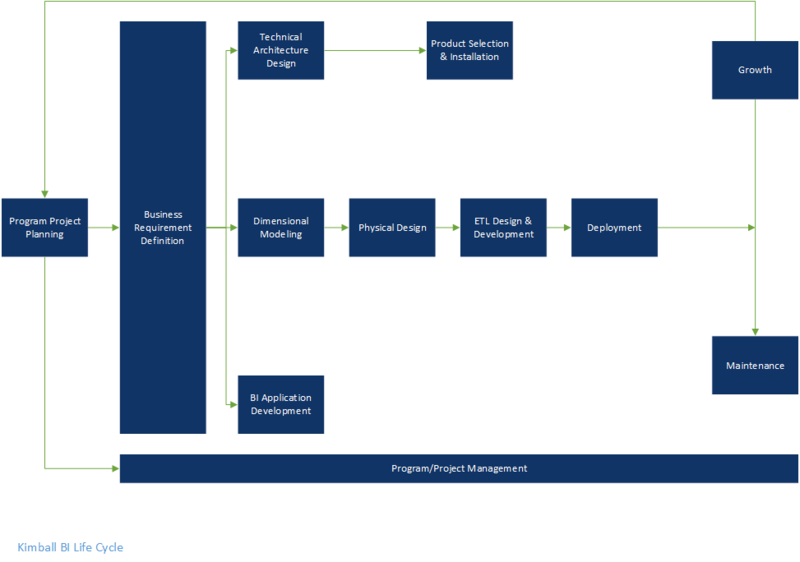 As we document each BI requirement for your organization, we add the corresponding business process to our Bus Matrix. The Bus Matrix is our enterprise level document demonstrating to each level of the organization what is being built to manage organizations BI needs. By tying process to actual data dimensions, you and your users can now view data interdependencies in a structured manner. It's simplicity, but underlying depth allows senior management to make decisions on prioritization as well continuing to see what data the organization is valuing.